We are all told to make sure and read ingredient lists for those foods we eat or products we put on our skin. We all want to avoid unneeded substances or unhealthy processed items… so shouldn’t the same be said for other items we put into our bodies? Like medication. 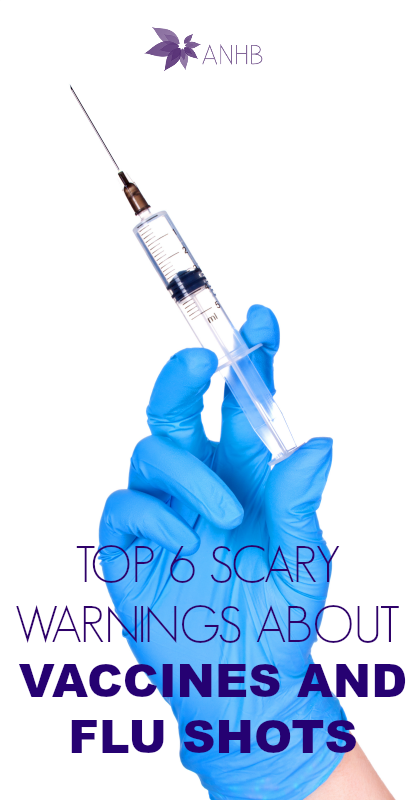 Take a look at these top 6 scary warnings about vaccines and flu shots.